If you would like to ask us some questions please don't hesitate to contact us as we're more than happy to help anyway we can. 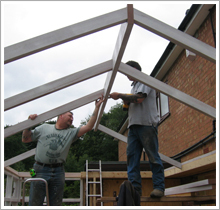 View our work in action and some completed jobs via our image gallery page. 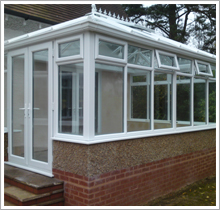 We are a professional Windows & Doors company based in Wolverhampton. 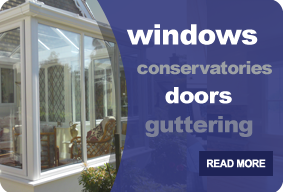 MPC Windows is a family run business with over 15 years experience in the industry, supplying and fitting windows, doors, conservatories and much more. Through our expertise and extensive experience we are proud to say that we understand the needs of our clients. MPC Windows is a small, yet highly respected firm and from our base in Wolverhampton we assist homeowners improve their home. Our approach is simple, we turn up when we say we will, we complete the job when we said we would, and we work with our customers to ensure that their home improvement is not only carried out to the highest standards, but that the entire process runs smoothly and is stress free. Please take a look around and be sure to visit the following pages. Please contact us today for a free no obligation quote!